Northeastern Power Cogeneration plant, Audenried PA (outside McAdoo). 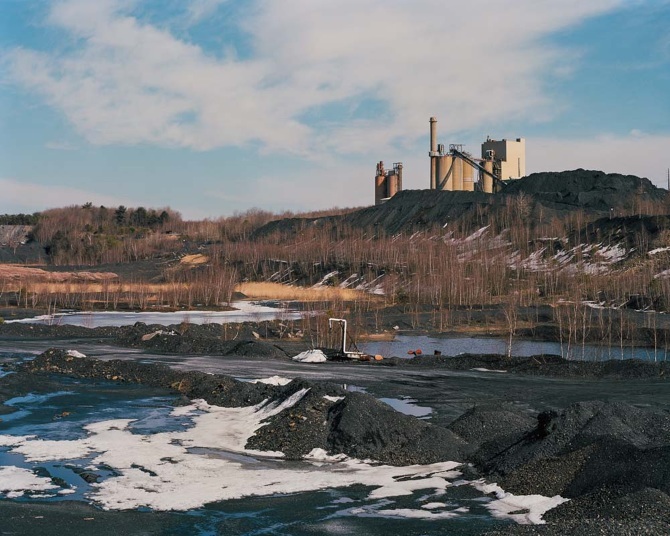 This power plant burns previously discarded low-quality anthracite coal waste (culm) which is mined on site. Much of the current mining activity in the Anhtracite region employees similar remining techniques.